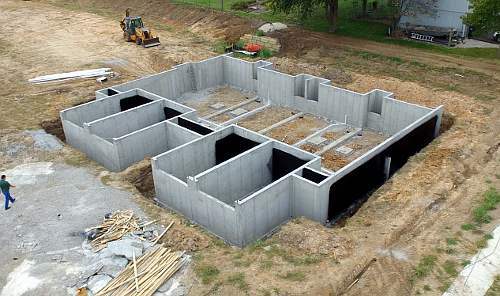 Custom Concrete Walls, Inc. in Central Alabama specializes in poured concrete walls and waterproofing. We have combined expert capability of more than 15 years in both residential and commercial concrete applications. We are committed to providing high quality work and a seamless project experience for our customers. Our experienced team provides the construction knowledge that can anticipate the needs and solve problems quickly. This know-how combined with a focus on quality and attention to detail has given Custom Concrete Walls a proven track record for concrete construction projects completed timely and on budget. We pride ourselves on our excellent customer support and fast response. Simply provide your information below and you will receive a rapid response from us on all your concrete contractor needs.